Home Advocacy	How Is Technology Use Affecting Children’s Communication Skills? Technology’s effect on the communication and social skills of children pops up in the news a lot lately. This time, philly.com tackled the topic. 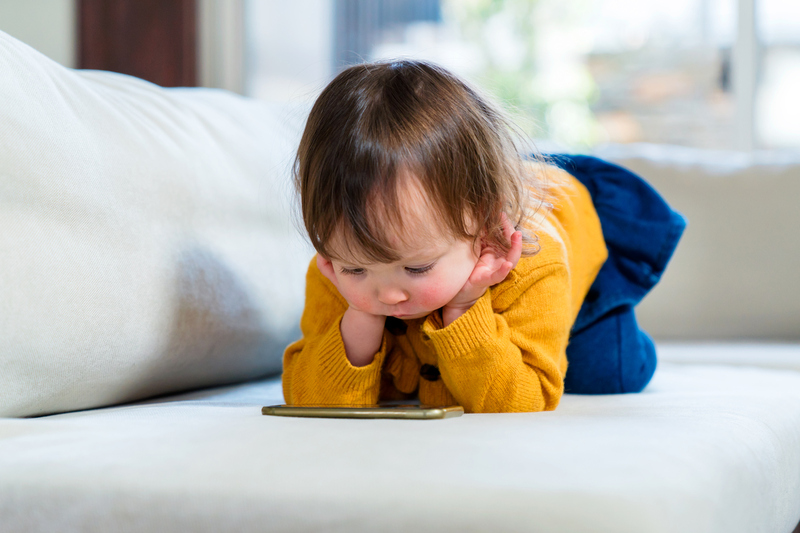 Kids Health assistant editor, Anna Nguyen, interviewed Lisa Rai Mabry-Price, associate director of school services at ASHA, to gain insights into how technology overuse could jeopardize communication and social skills. Mabry-Price discussed the many ways texting, tweeting, snap-chatting and other nonverbal methods of communication can potentially cause issues with in-person interactions. Other questions that Mabry-Price answers in the interview offer details on what professional organizations recommend for screen time limits according to a child’s age. She also shares signs indicating technology overuse might be interfering with a child’s communication skills.